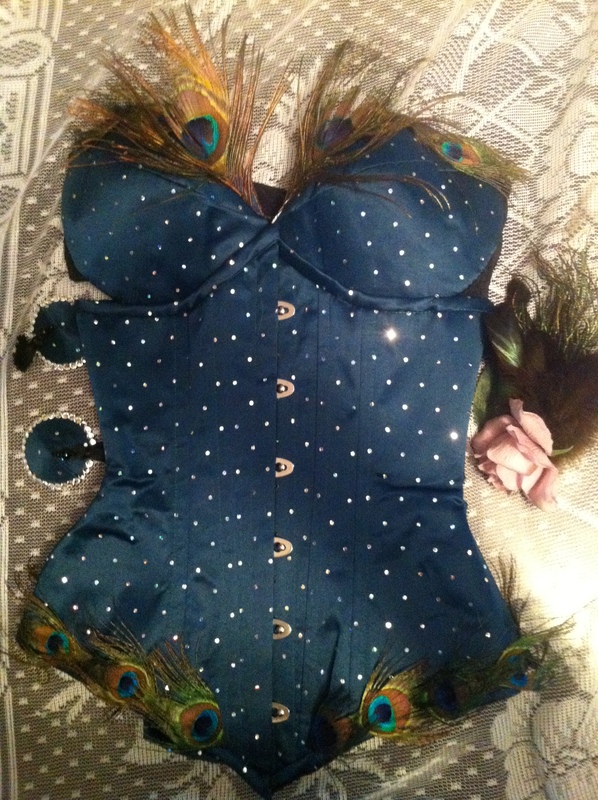 This entry was posted in Corsets and tagged breaking in a corset, Burlesque, corset seasoning, pinup. Thanks! It really is, I think part of the fascination is it’s based so much on instinct, the rules are fairly vague, and it takes SO much willpower! So now we need a shopping guide to clothes that work well with corsets because I always have the hardest time with pairing mine with anything and not looking like a street walker! Great idea! I can do my best. Do you normally wear yours over or under your clothes? I like the over idea but have, thus far, failed the correct fabric/cut/style choices that make it workable & cute.